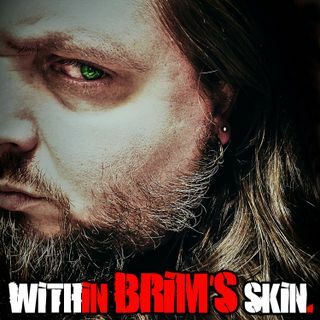 Forthcoming, Within Brim's Skin - Brimstone discusses lots of things including how he's working on getting his health in check with Eat Better Meals, and how Disney has yet again raised their prices. Brim talks about a mother who left her baby in an airport terminal, and how an inebriated bus driver abandoned kids at a gas station in Pennsylvania. Essentially, he explains what get's Within Brim's Skin.